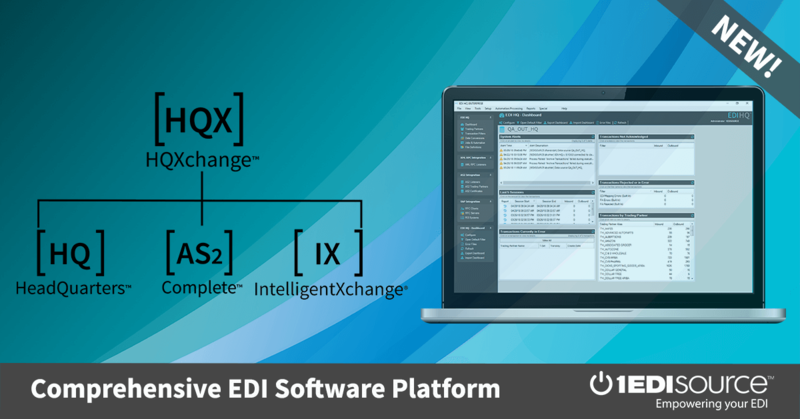 This X12 Transaction Set contains the format and establishes the data contents of the Student Aid Origination Record Transaction Set (135) for use within the context of an Electronic Data Interchange (EDI) environment. This transaction set can be used by lending institutions ("lenders"), colleges, universities and trade schools ("schools"), and loan guarantee agencies ("guarantors") to exchange information relating to the certification, approval, and guarantee of specific student aid. This information includes, but is not limited to, student and applicant identification, school enrollment data, borrowing history, and the terms of the loan. This standard supports multi-program transactions to exchange information about a student loan, or grant between schools and fund sources. A fund source could be a guarantor and lender combination, state agency, private lender, scholarship agency, or the US Department of Education.